As part of a 'How To' series - we will show you how to enhance your social media strategy, build your online community and engage them! Our in house social media gal, Emily Rippe, is assisting with my blog post today and together, we have come up with some tips on how to be "Social Media Ready" for 2013. When I asked Emily what she felt were the best tips to give brands on social media going into 2013, this is what she said, "You're not the only brand on Facebook, Twitter, Pinterest, LinkedIn, Instagram anymore (nor were you ever). The rise of brands on social networking sites is more than ever before, and an important thought to have in the back of your mind for 2013 is how to distinguish your business from all the others. Maybe you've been doing this all along, but it's time to step up your game." 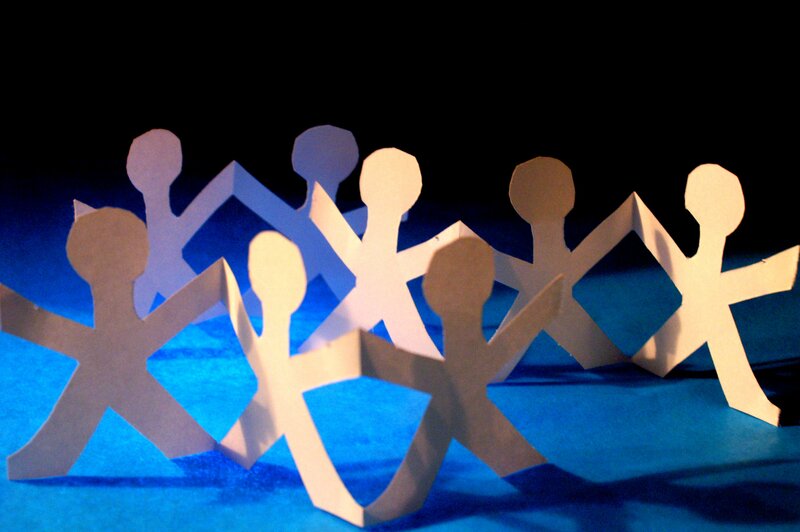 Community usually refers to a social unit larger than a small village that shares common values. This is exactly what social media platforms have created: a community. According to Wikipedia, Social Media is employ web- and mobile-based technologies to support interactive dialogue and “introduce substantial and pervasive changes to communication between organizations, communities, and individuals.” Social media to most today, is defined by Facebook, Twitter, Pinterest, Instagram, blogs and YouTube. These platforms are very common today and have millions of people participating worldwide. Brands who use these outlets are trying to communicate with their potential and current customers. Social media can be a tricky animal if you don't know all the rules of marketing your brand correctly. If you want people to know specific information about your brand, social media is the best path to go. Each platform has a different direction when it comes to delivering the content to the users but regardless, that information is important! Visual content. What does that include? Well, photos and videos are a good start. Now where and how are you sharing this content? On Twitter? YouTube? Facebook? 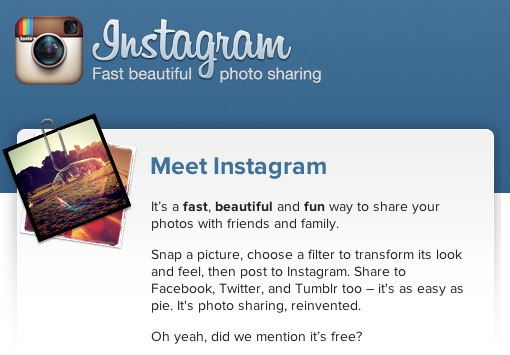 How about Instagram or Pinterest? If you don't have accounts with any of those mediums - you might be missing out on potential customers or reaching your current ones to keep them engaged. Pinterest is the newest social networking site to hit the internet. 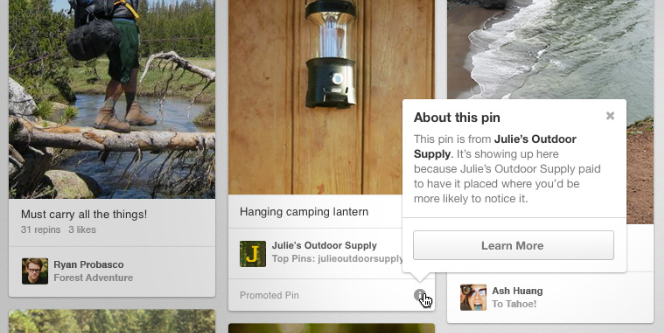 Pinterest allows users to "pin" their "interests" to boards that are centered around a theme. For example, let's say you are planning on redoing a room in your house. There is a list of interests that Pinterest has, where the pins are already organized in a newsfeed form. If you have the patience to scroll through the pins, and you click on the "Home Decor" link, then you will find a variety of different "For the Home" decor. There are pins for every decorating taste.